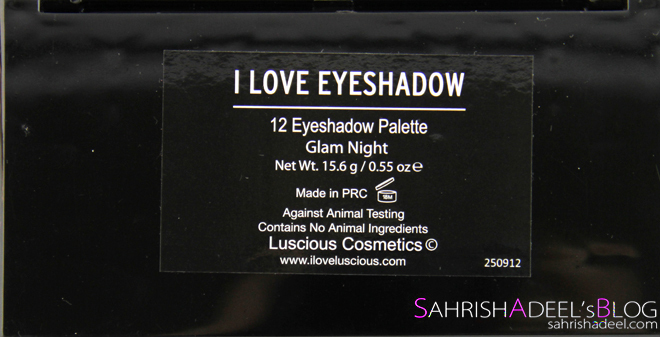 I Love Eyeshadow Palette in Glam Night by Luscious Cosmetics - Review & Swatches | Sahrish Adeel - Malaysia based Pakistani Beauty & Lifestyle Blogger! 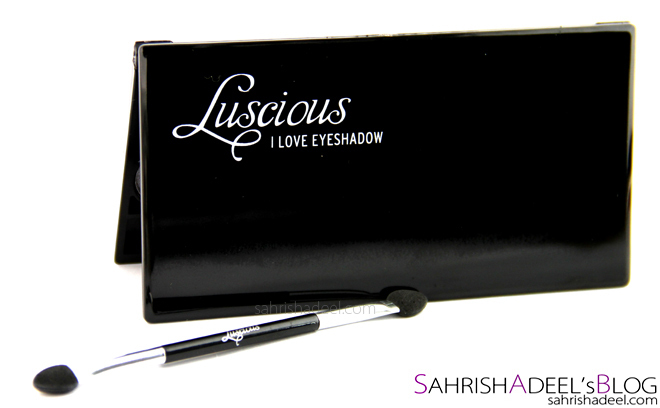 Remember my review on Luscious Cosmetics' Divine Naturals? 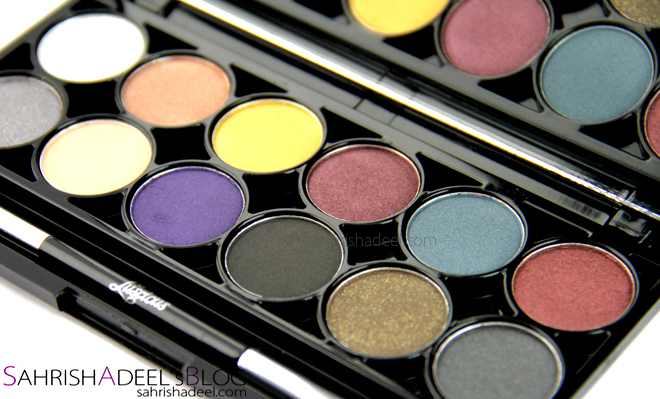 Well, here is a review with swatches on their another palette for you guys. This palette comes in a card board box especially designed for Glam Night and to make the palette more secure, it comes with a lining of a foamy material around the palette. The palette itself is made up of a very good quality plastic and comes with 12 eye shadows, one dual ended applicator and one mirror. It contains a total of 15.6 grams of product. These swatches have been taken over Professional Eye Primer by MUA which for me is a must have on everyday basis as I have oily eyelids and not all eye shadows stay on without creasing. As I always say, I prefer my eye shadow palettes to have a transparent lid so I can see the shadows without opening the palette but since I carried Divine Naturals on a trip, I am a fan of palettes containing mirrors. They are really travel friendly especially for a person like me who would pack all the makeup and forget the separate mirror. Again, I liked the shiny and sturdy packaging *girls love all shiny things* but once the palette starts to get scratches, its such a turn off. Pigmentation for this palette is a lot better than Divine Naturals. 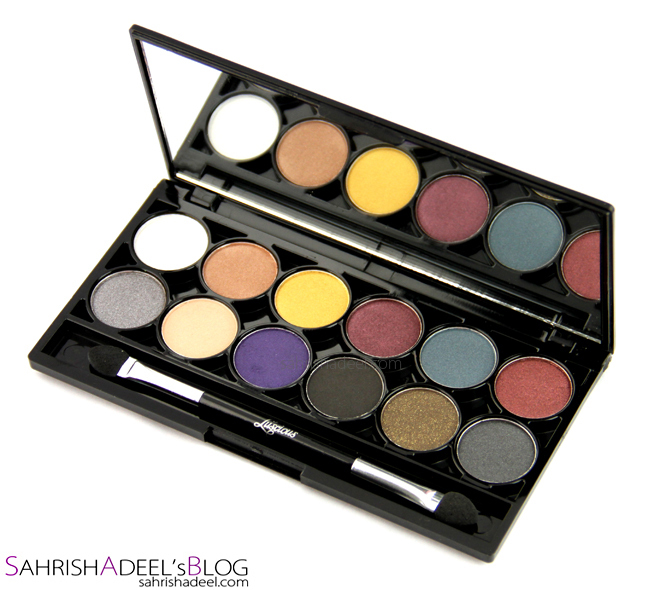 This one has some highly and some medium-ly pigmented shadows but overall, they are good. However, I noticed some fall outs but usually most of the dark shadows have this problem. Most of the shadows are matte which I really liked and the palette has a good range of shades for a day/natural to a night/party eye makeup look. Staying power is more than 6 hours over a primer but they last for about 2-3 hours on my lids without a primer as well and then they start to crease and tone down. I don't like to judge eye shadows without a primer underneath because of my oily lids so even that time is good and I have noticed that darker shadows creases more than light ones. 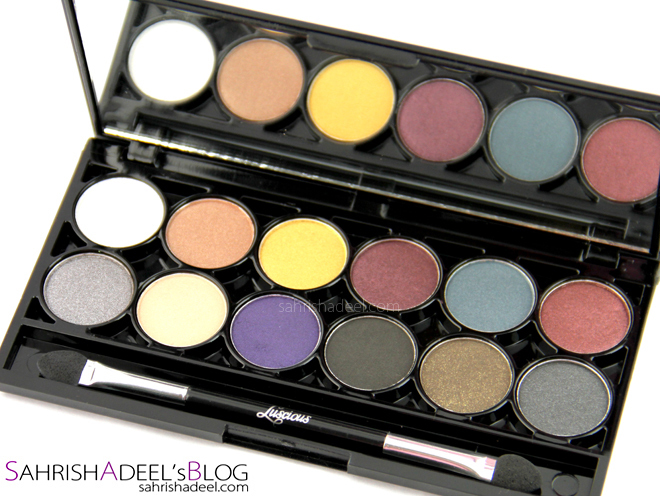 Overall, I really liked this palette and I see myself using this occasionally, expecially while travelling as it contains neutral shades too. 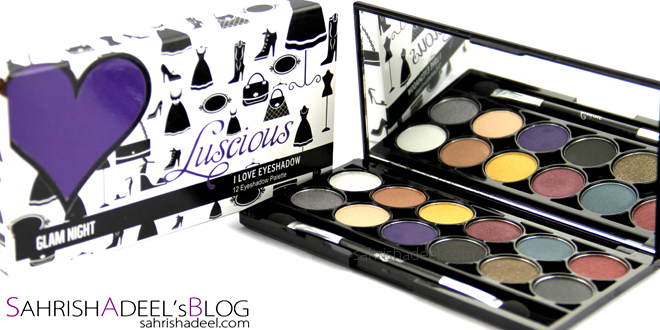 These palette are no doubt a very good addition in Luscious Cosmetics' range.